The Invert Node inverts the colors in the input image, producing a negative. 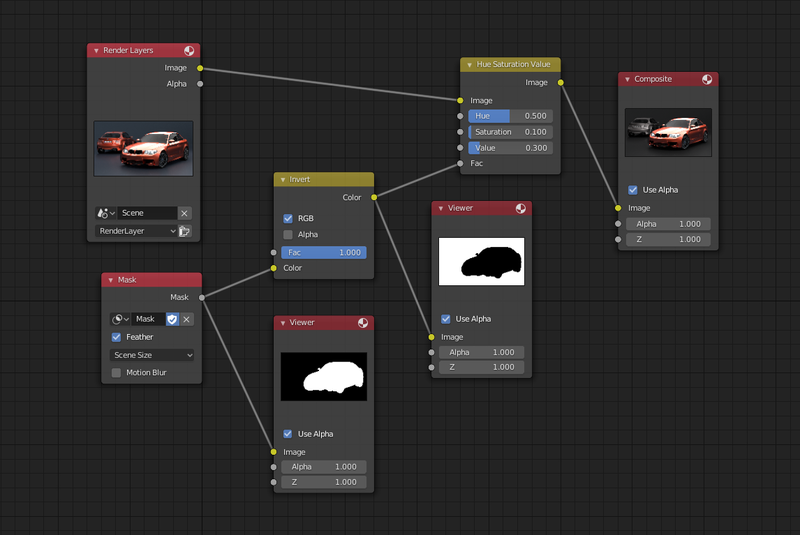 In the compositing context this node has the following properties. De/activation of the color channel inversion. De/activation of the alpha channel inversion.